When a tooth is lost, wouldn't it be great to replace it with something that feels and functions like your natural tooth? That's where dental implants can help. 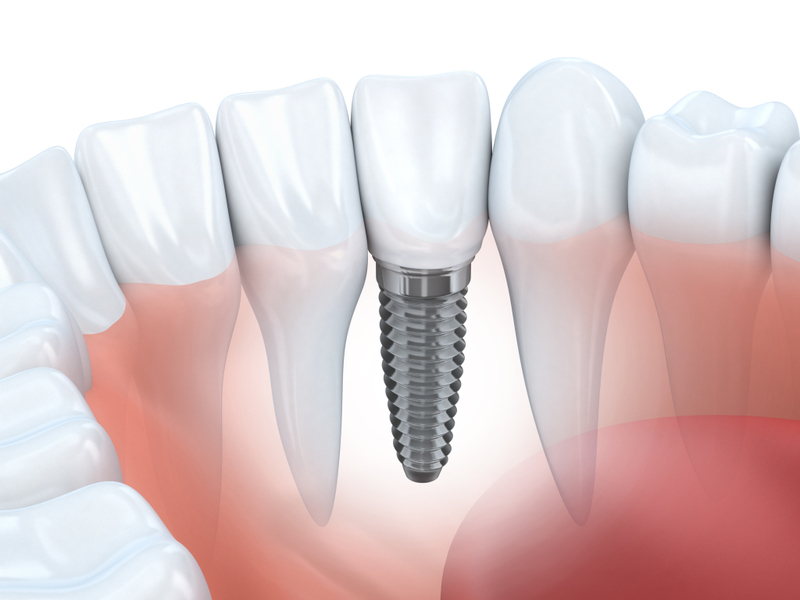 Dental implants are titanium, artificial tooth roots that we can use as an attachment for crowns, dentures or partials. After the placement of an implant, by an implant surgeon, Dr. Thomas can restore your smile with crowns, dentures or partials. By coordinating with the implant surgeon, we can plan for tooth replacement treatment that suits you.